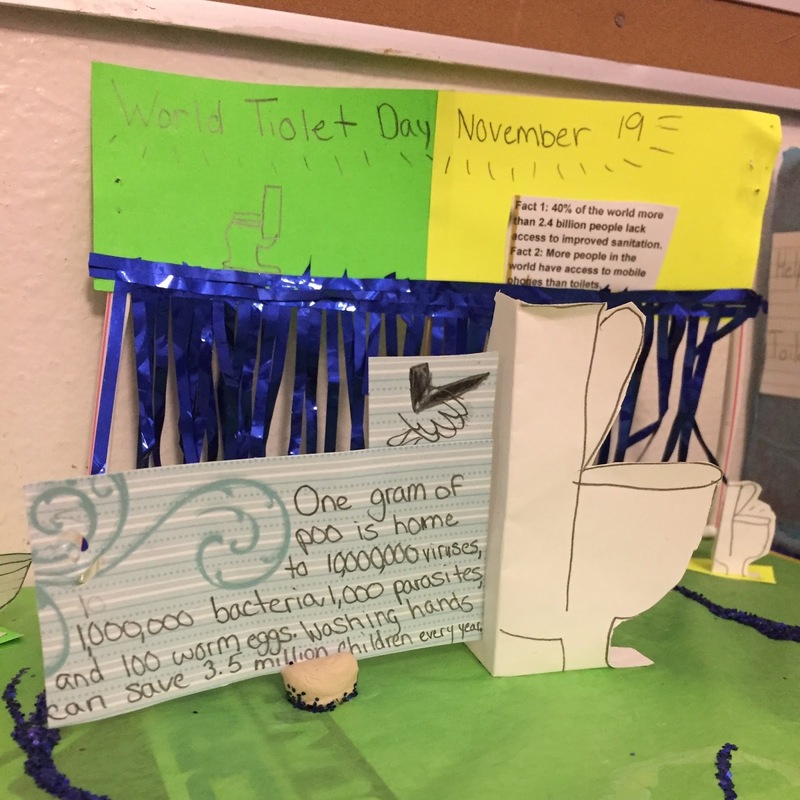 Mr. Trent's Classroom: A World Toilet Day Parade! A World Toilet Day Parade! 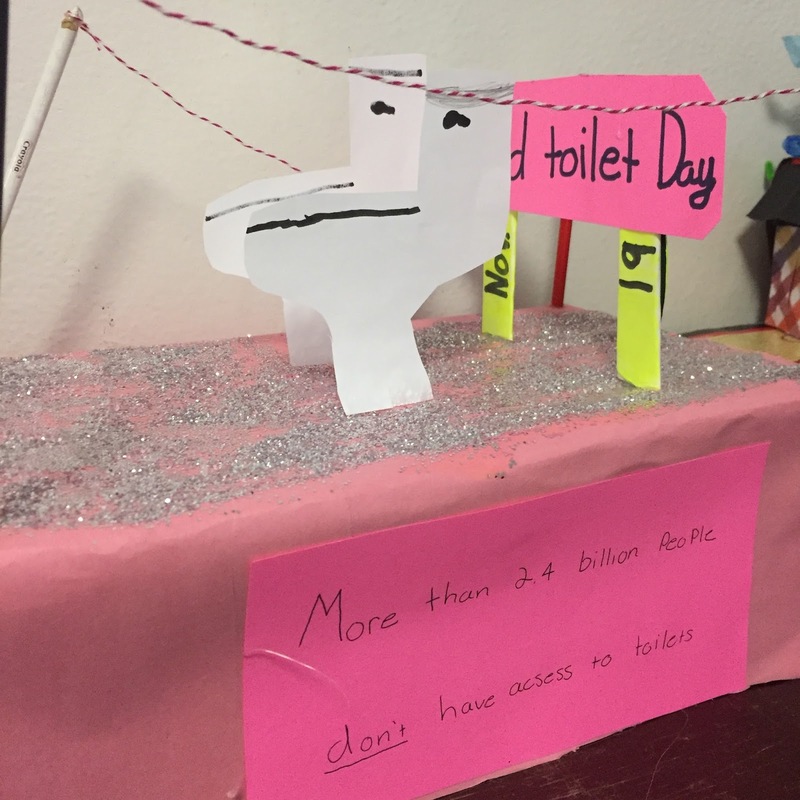 Your World Toilet Day floats turned out amazing! 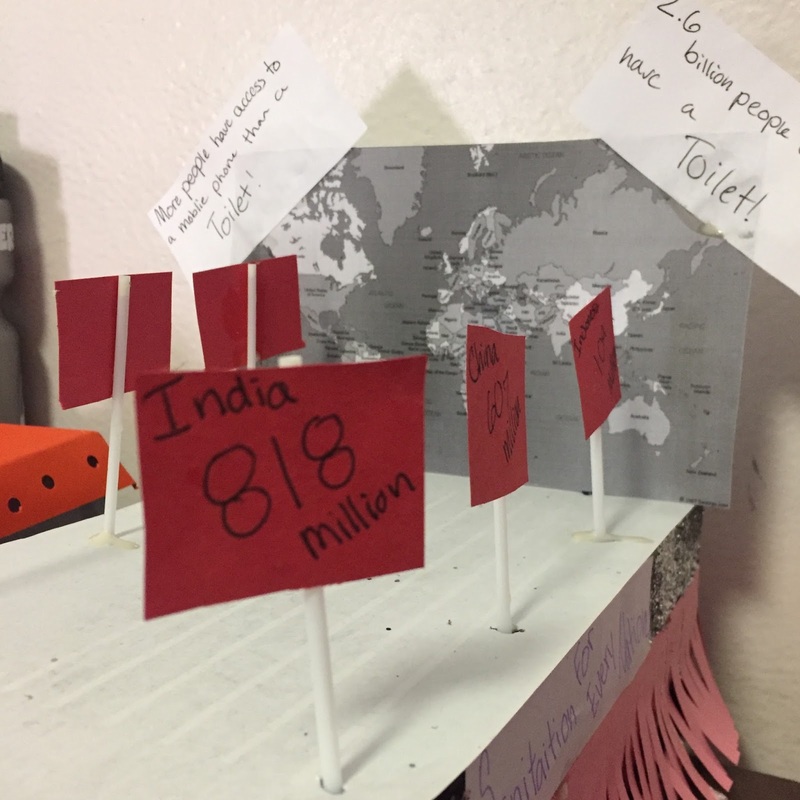 I'm so proud of you for spreading the word about the need for proper sanitation for all of Earth's people!